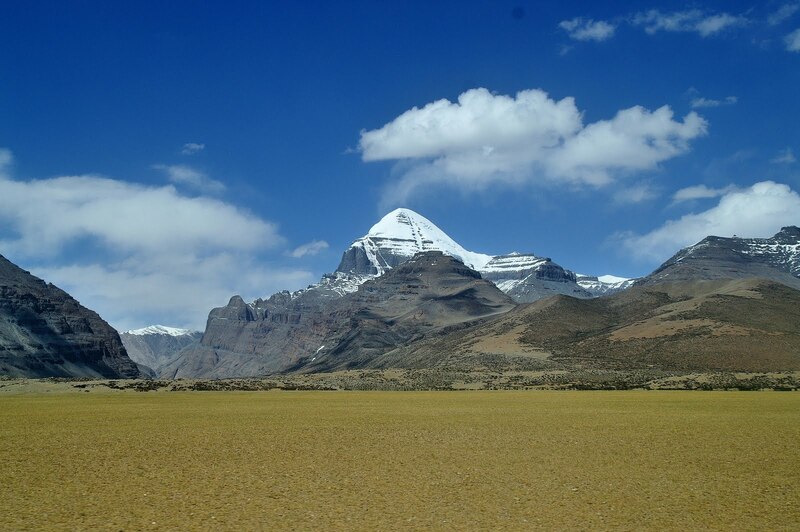 Mount Kailash and Lake Mansarovar pilgrimage tour is one of the most demanding and challenging treks for pilgrims in the world. 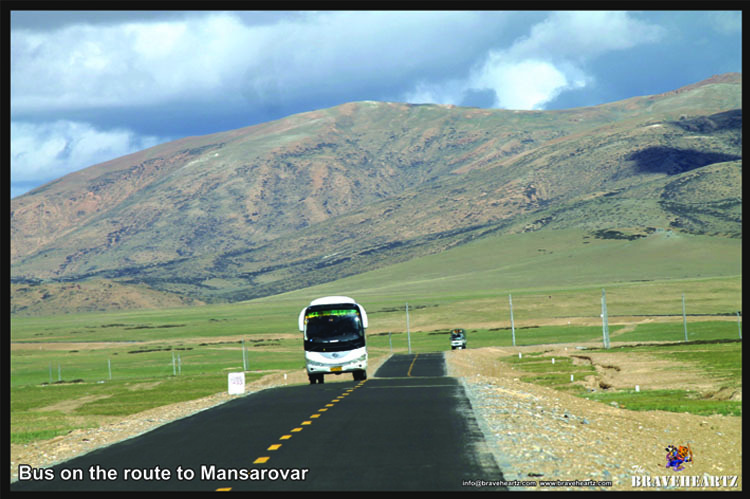 This is a route opening up unending stretches of barren land, lush green valleys, snow capped peaks and pristine blue lakes. 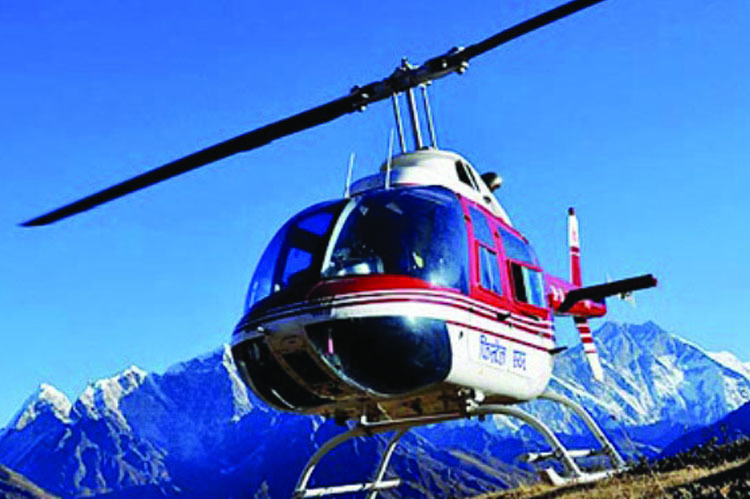 This mount is considered as one of the ten most beautiful mountains in China and a divine mountain universally by people from all over the world. Its shape is like the pyramids in Egypt with four nearly symmetrical sides. 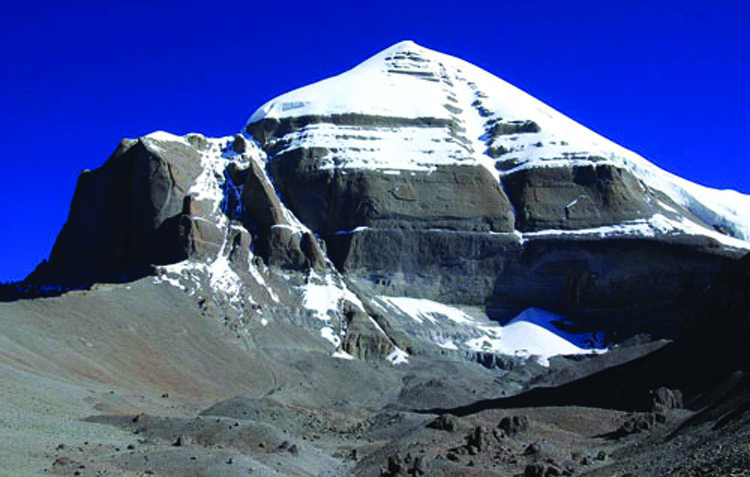 Its glistening snow-covered top makes it the most eye-catching one.